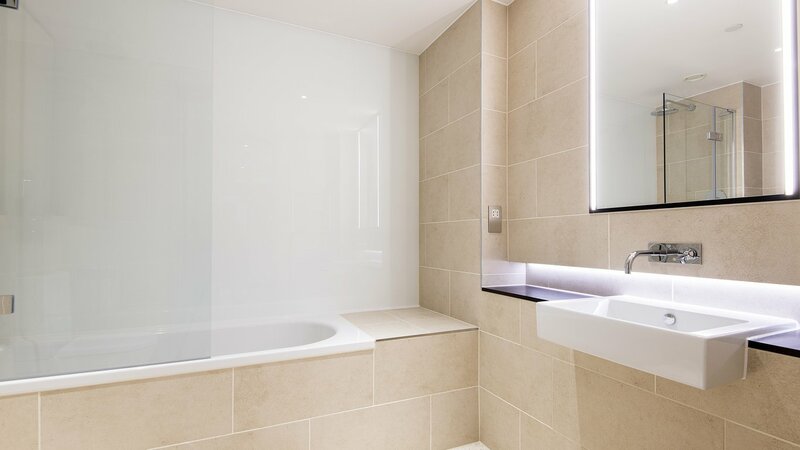 A luxurious, contemporary two double bedroom apartment finished to the highest of standards with two generous private balconies situated within Ram Quarter - a magnificent brand new riverside development. This spacious, tastefully designed apartment features an entrance hall with storage cupboards, a light and spacious open plan kitchen and reception room with space for dining, wooden flooring throughout, fully integrated appliances and sliding doors leading to the first generous private balcony. This property will be fully furnished throughout featuring new bespoke furniture. 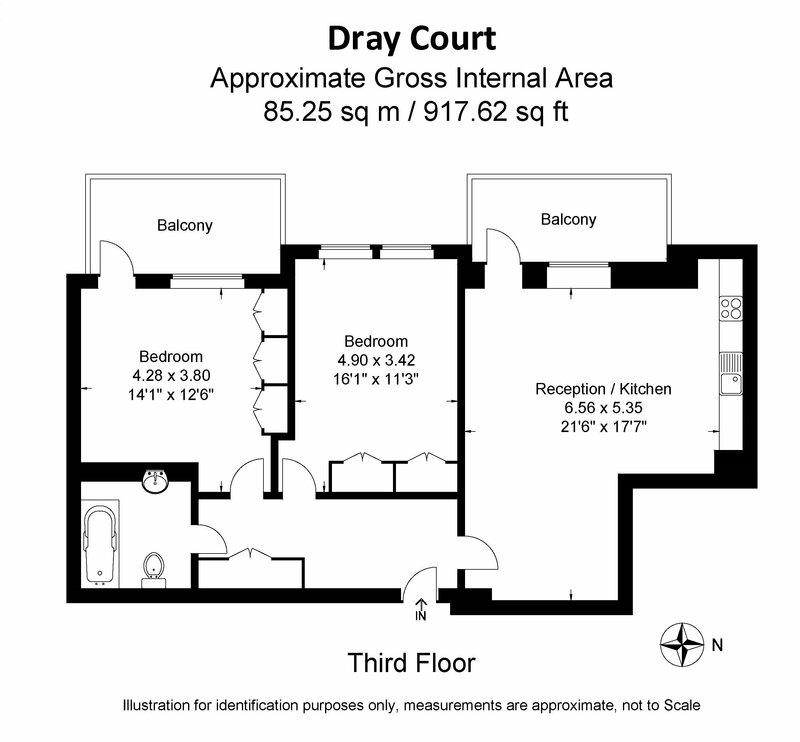 Master double bedroom with fitted wardrobes and second balcony, second double bedroom also with fitted wardrobes and a luxurious bathroom. Ram Quarter is a brand-new river front development located within the Historic Young’s Brewery Site, with landscaped gardens and will feature a mix of restaurants, cafes and shops together on the ground floor. Situated just moments from Wandsworth Town rail station with direct access to Clapham Junction and London Waterloo. There are nearby green open spaces of King George's Park and plenty of restaurants, cafes and traditional pubs along Wandsworth High Street.